A range of spirometers highly suited to the GP environment. MediSafe supplies the KoKo range of spirometers that are highly suited to the GP environment. 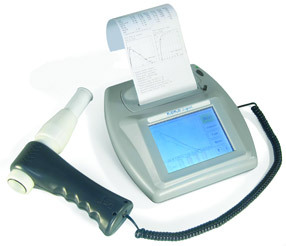 A robust and highly portable desktop spirometer with built-in printer and touch-screen monitor. 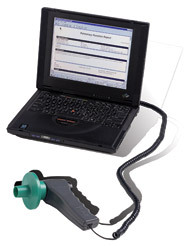 A user-friendly PC based spirometer.